Once applied on hair and scalp will protect from dehydration and is indicated for the treatment of slightly irritated skin types with seborrhea. Spray on scalp and hair. 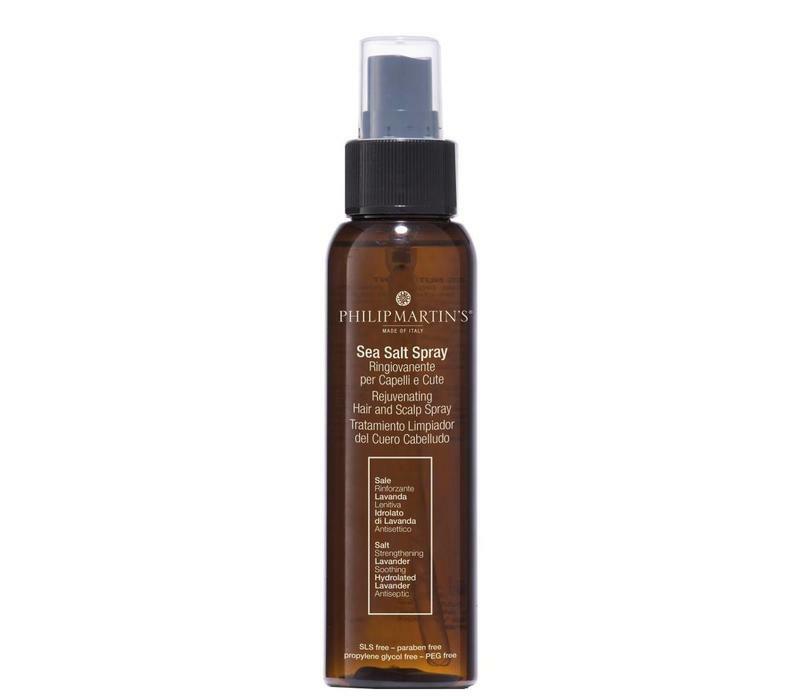 For best results apply after a suitable Philip Martin’s shampoo.